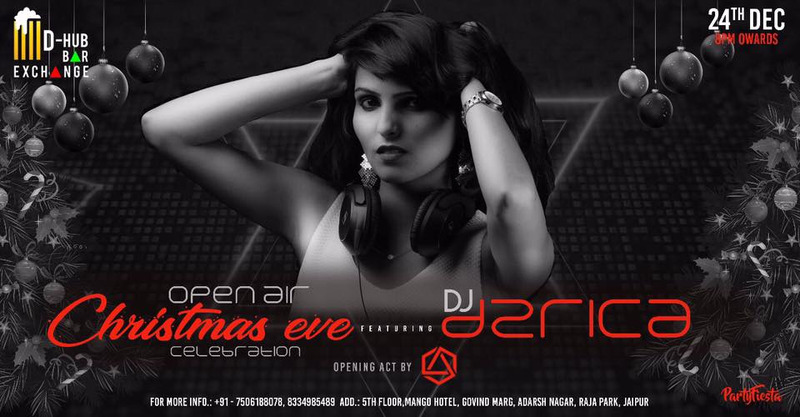 Christmas eve celebration with Open air club night at #DHubBarExchangeft. "Dj Dzrica" ..!! See you all around, 24th Dec, Saturday, 8PM onwards ..!! !